The 2018 Nobel Prize for Physics has been awarded to a woman for the first time in 55 years. 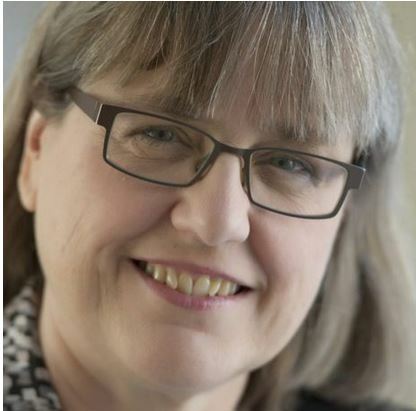 Donna Strickland, from Canada, is only the third woman in history to win the award, along with Marie Curie, who won in 1903, and Maria Goeppert-Mayer, who was awarded the prize in 1963. We need to celebrate women physicists because we’re out there, and hopefully in time it’ll start to move forward at a faster rate. I’m honoured to be one of those women. The announcement that a woman had been awarded the prize for physics comes just a day after Italian scientist Professor Alessandro Strumia was suspended by Cern for saying that “physics was invented and built by men” in a talk.